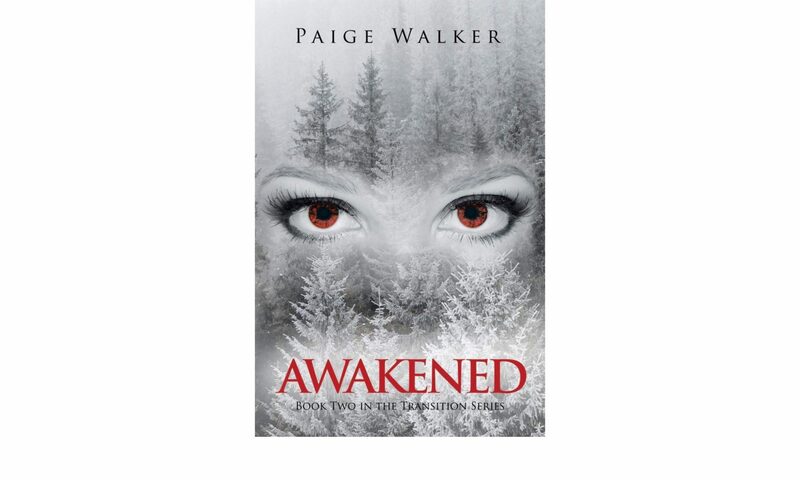 Awakened: Book Two in the Transition Series is LIVE! Nichole is ready to accept vampire life after a long traumatic year. Nate is gone and while she has nothing to fear, life couldn’t be more complicated. As her friends blend in with humans effortlessly, Nichole realizes that, for her, straddling the fence between vampire and human isn’t as easy. Her relationships with her friends become complex as she is drawn more and more to her vampire desires, making her more dangerous and less stable. Struggling with her feelings for a human, Nichole tries to distance herself despite the enigmatic pull she feels towards him. To complicate things more, a handsome stranger enters her life pulling her into a world she never knew existed. Will Nichole learn to balance both the vampire and human worlds? Or will she surrender to her vampire nature and attract a mysterious hunter that could lead to her demise? You can now purchase your copy online by clicking the links below!